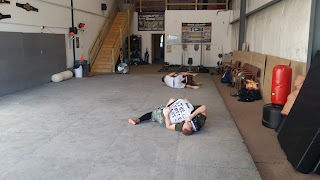 This is an ad for the Gracie's training centers but the chokes are legit. 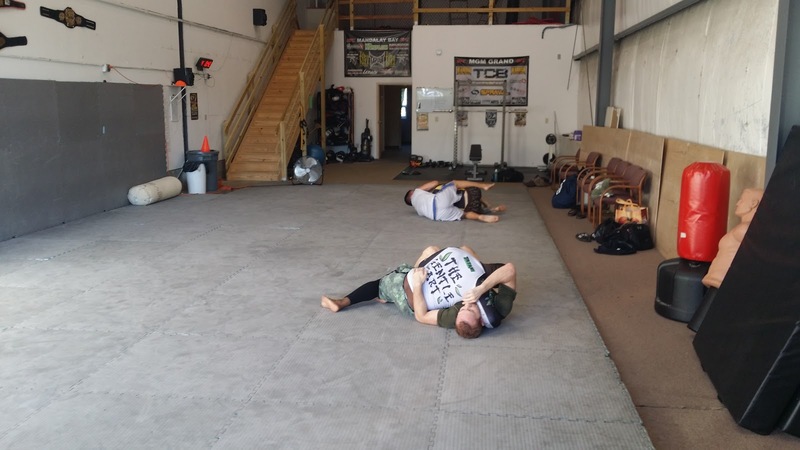 Mostly different versions of what is known as "the baseball bat choke" and a few "loop chokes" but there are some other very creative ones in there too. Check out the video below, and if you want to know more, check out some Jiu-Jitsu.